Wynonna & The Big Noise Show is not scheduled to perform in Branson this year. 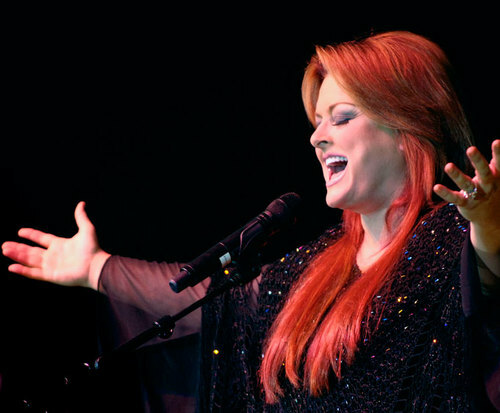 Gracing the Branson stage for an exclusive performance, don't miss out on seeing Wynonna Judd in person during the holidays; creating much success in the country music industry, she has built a musical empire for herself. With some of the best music, this show will have every country music fan dancing and singing along with these iconic songs. A family-friendly concert, this show will have all ages of country fans having a blast. 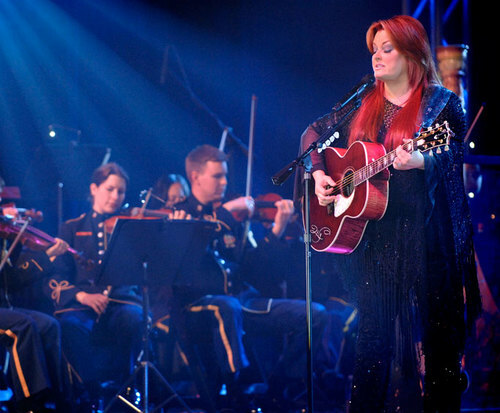 Wynonna was born in Ashland, Kentucky, and took up music at a young age. She was heavily influenced by her mother, Naomi's, love of country music. Wynonna learned guitar around age eight; and she and her mother moved to Nashville in 1979 to pursue a career in country music. Wynonna and her mother were signed with RCA Records in 1983, and together they took on the name The Judds. They recorded 23 hit singles. Fourteen of those singles were Billboard Hot Country Singles No. 1 hits. They recorded eight studio albums and a Greatest Hits compilation as the duo. After selling 20 million records worldwide and winning over 60 country music awards, The Judds called it quits when Naomi retired in 1991. This was not the end of Wynonna, however, who went on toi sign with MCA Records and continue her solo career. In this time she recorded 'She Is His Only Need', 'I Saw the Light', and 'No One Else on Earth', all of which were huge hits. In her career, she recorded seven studio albums, worked on numerous collaborations, and had 20 singles. As well as having a successful career in the music industry, she also branched out into television and philanthropy. 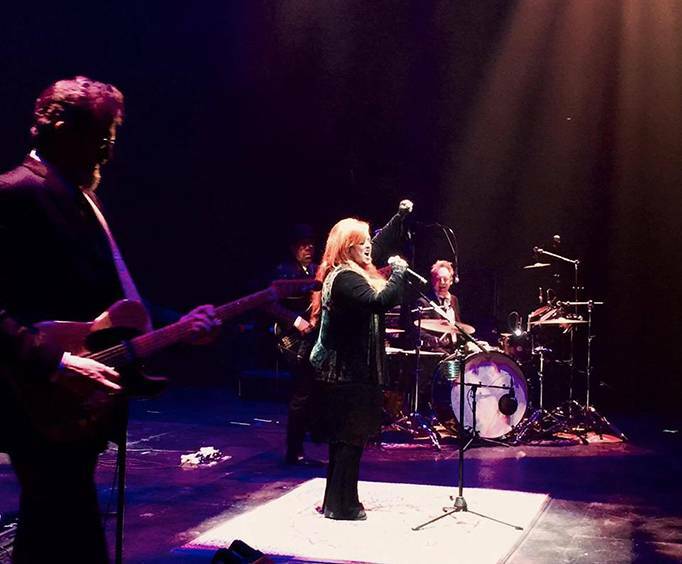 Alongside her band, The Big Noise, Wynonna will light up the stage in Branson for two exclusive performances. Country music fans will not want to pass up this chance to see a country legend in person! I had an amazing time at the concert. It was everything i expected. I truly dont think there is a bad seat in the theater. Wish she would have sang more of her older songs instead of pushing her new album. Great interaction with the crowd. Overall a very good show. Nice venue.